Purchase price for the quantity of a lot only, if there is not a lot of volume, prices may drop slightly. In Koh Samui, Maenam Soi 7, Surat Thani. You will find The Largest Recycle Yard on the Island in an approximated 350 meters from the Ring Road on the right hand side. 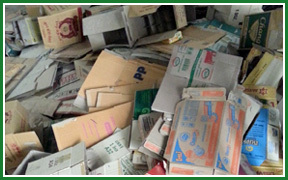 If you had any recyclable waste or unused stubs of any kinds that you want to get rid of. We buy on higher prices. 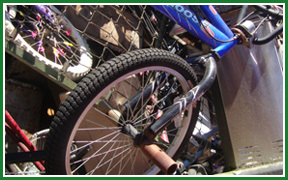 Visit us at Samui Recycle, we have a professional team who care and can handle their works effectively. 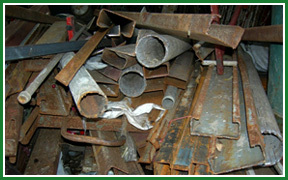 We buy recyclable waste, scrap steel; copper, brass, aluminum, stainless steel, glass, paper, plastic, rubber tube. 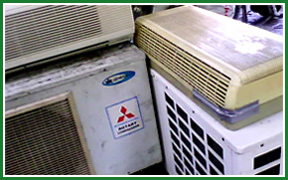 Whether if they are old air conditioner, air conditioner waste, washing machine, transformers, motor, batteries, refrigerators, freezers wires. To see what we buy. We have quality second hand and collectible products available for those who are collectors or on budget looking to reduce costs. We welcome you to visit us on any day and experience our real competitive prices. Bidding: for companies, hotels, factories and stores both on and off site. Purchase of old industrial metal waste, electronic waste, old air conditioner, recyclable waste of all kinds on high prices in cash.